JD Whisky 10ml. 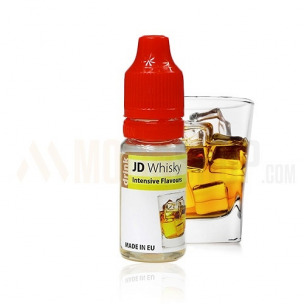 Popular & pure whisky drink flavour. Quite sweet and goes well with tobacco flavours. Dosage: 5-7%. Bottle 10ml made from PET material, childproof cap, long, thin dropper. Produced in EU.